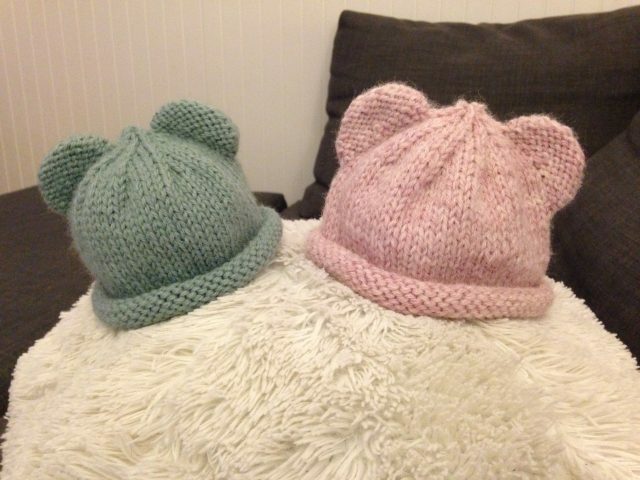 The other day I saw the cutest baby bear hat pattern on Ravelry : the Itty Bitty Bear Cubs pattern by Carolyn Ingram. It’s basically a beanie with rolled brim and bear ears. Pure cuteness. Pure FREE cuteness. I had some Lion Brand Wool-Ease in my stash, so I took a break between two rompers and started knitting right away. One day later, I had two versions of that adorable bear hat, one in Seaspray and one in Blush Heather. 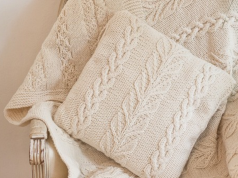 Such a quick and easy knit! The pattern is clear and well written. The hat is knit in the round, with some K2TOG (knit 2 together) decreases, then you pick up stitches for the bear ears. It’s about the only notions you need to know to complete this fun project! 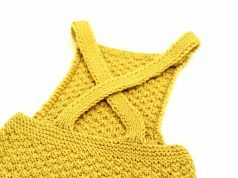 The pattern includes two different sizes intended for preemies, but you can easily adapt it for a newborn by using a thicker yarn and larger needles. 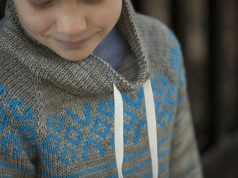 I personally used aran yarn instead of sport, and US 6 and US 7 needles instead of US 3 ans US 4. I ended up with a Small and a Large for newborn. Now waiting eagerly for Baby #3 to get some use out of them!